Even though our cleanroom systems can be used to create highly-advanced critical environments, this type of application is typically a smaller percentage of the cleanroom market that we serve. The majority of our products are used by manufacturers seeking to adhere to current GMP (good manufacturing practices) and standards through the use of quality control rooms, also known as "GMP rooms". GMP enclosure for the mixing and packaging of food products. Clean area for printing and packaging. GMP room used to enclose painting processes. 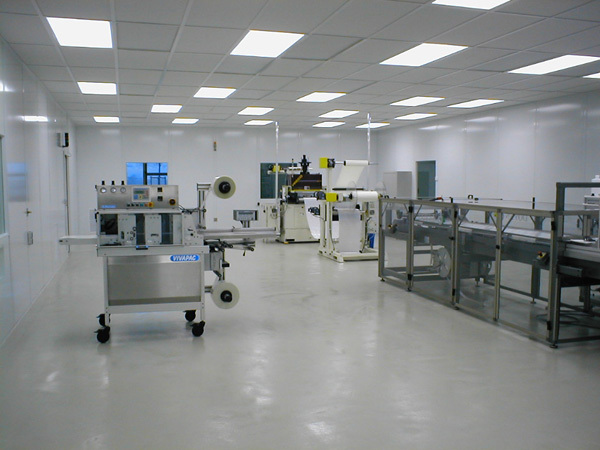 Whether you need a GMP clean room to house processes or simply serve to enhance quality control within your facility, we have a range of solutions.